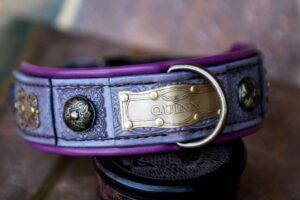 Dog walking is a necessary daily routine so no matter whether you own a small, medium sized or a large breed dog you and your furry friend need to be equipped adequately. 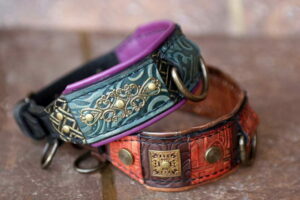 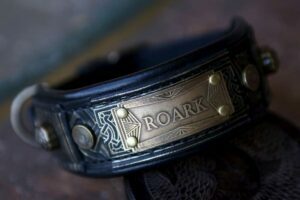 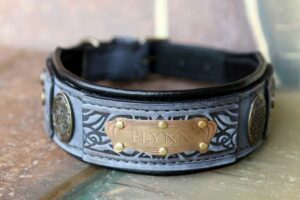 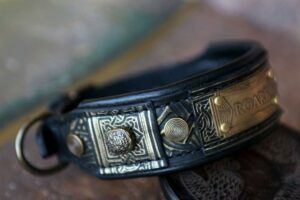 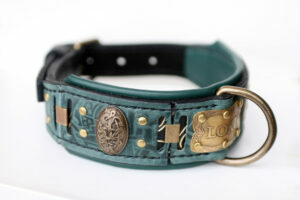 A dog collar that you choose should be an appropriate size for your pet. 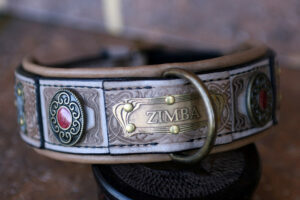 More robust dogs should certainly wear stronger and wider collars. 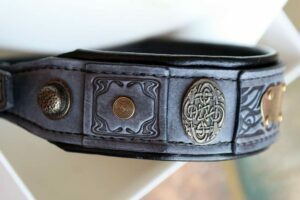 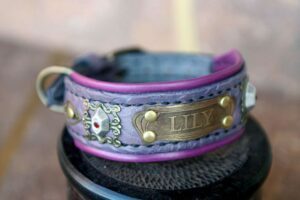 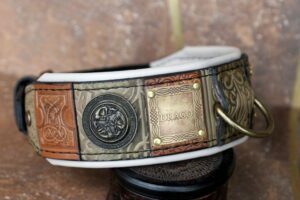 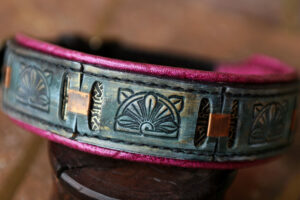 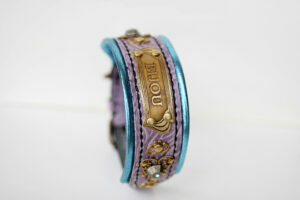 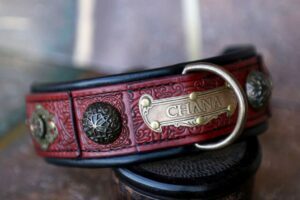 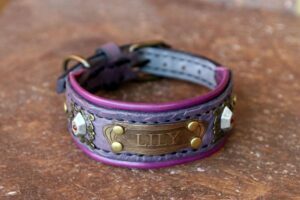 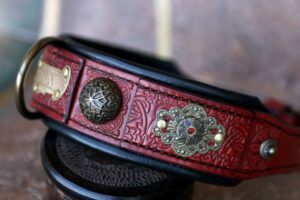 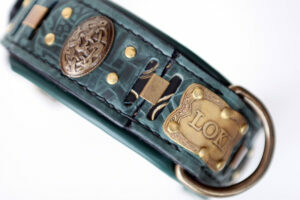 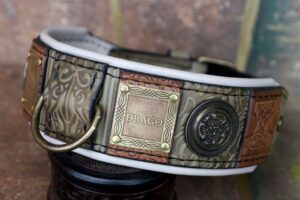 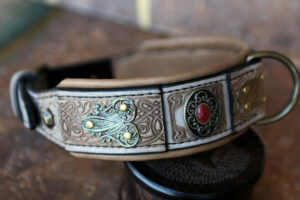 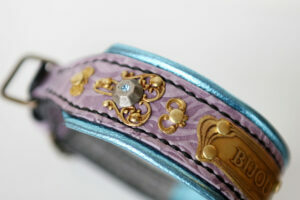 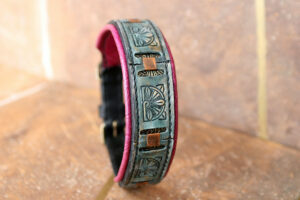 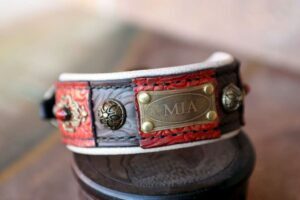 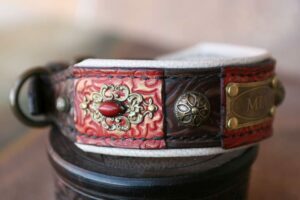 But regardless of the breed dog collar should be comfortable, safe and to our opinion a little bit special. 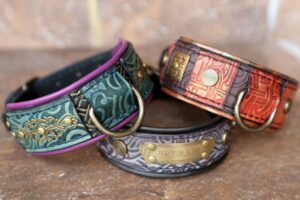 When we speak about an appropriate dog walking leash, there is a simple guideline: more crowded the walking surrounding the shorter the leash. 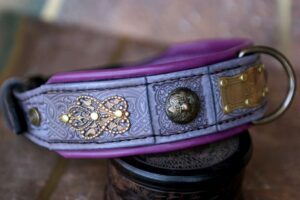 All dog collars, leashes and harnesses handmade by Workshop Sauri for the purpose of dog walking are not only beautifully designed but strong and durable too.